An Amazon Echo is displayed in New York. Digital assistants like the Amazon Echo don’t always understand questions or serve up useful answers, which some parents say is a good thing. But these in-house virtual visitors do create challenges and opportunities for parents, especially those raising younger kids. 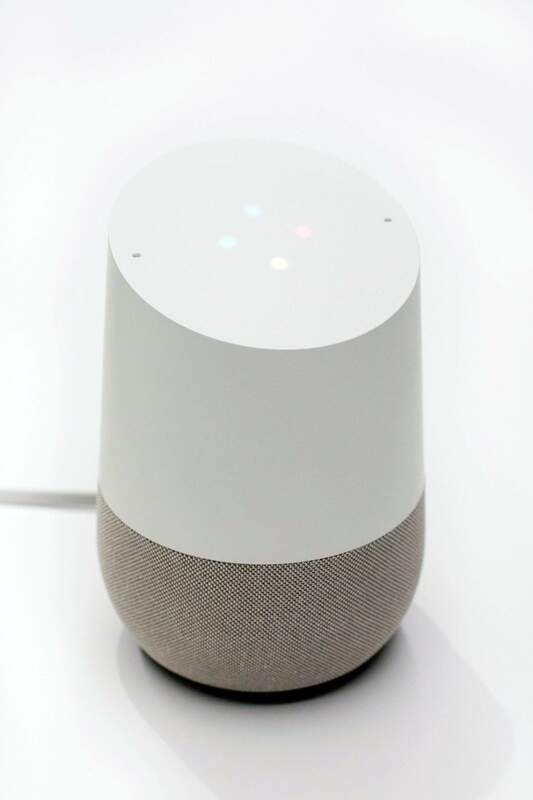 Digital assistants like Google Home don’t always understand questions or serve up useful answers, which some parents say is a good thing. But these in-house virtual visitors do create challenges and opportunities for parents, especially those raising younger kids. Answers come quickly, but may be wrong or incompleteAre the kids calling out questions and accepting a single response as the entire story, without questioning where that answer comes from? Alexa’s info most often comes from Wikipedia, which kids may not know isn’t always accurate. 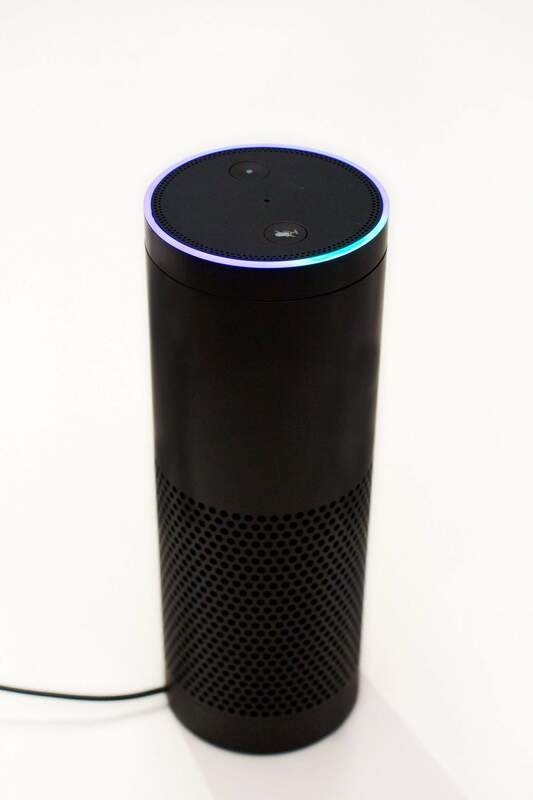 Short answers won’t encourage critical thinking, but parents canIf a child is asking Alexa to answer a math problem, that instant answer “takes away their own strategies for problem solving,” says Audley. One option is to use parenting controls so kids can’t access the device during their homework session. You can hear it all, and sometimes that’s too muchIt’s delightful to see a kid discover just how much incredible music and information is floating in the virtual cloud. But all that access can induce overload.